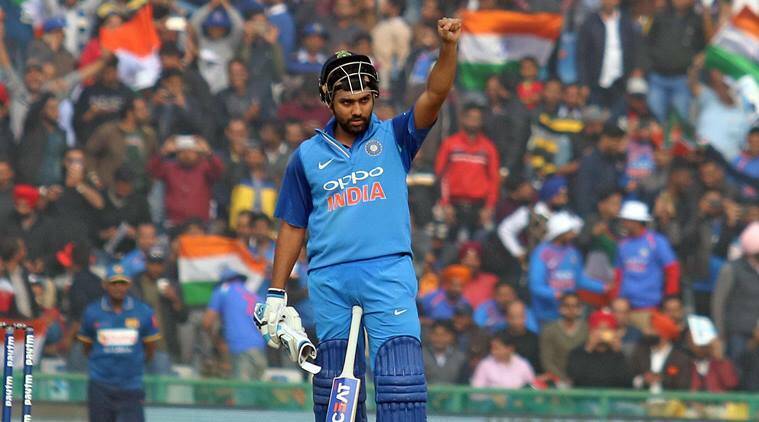 Rohit Sharma cleared the fitness test on Wednesday at the NCA in Bangalore to be eligible for selection against Ireland and England. Rohit Sharma passed the fitness test, the Yo-Yo test, at the National Cricket Academy (NCA) in Bangalore which will allow him to make the trip to UK to face Ireland and England in limited over matches. At the same time, he took a shot at doubters and detractors for questioning his commitment to clearing the test. In a tweet he wrote, “Dear… it’s no ones business how & where I spend my time.I’m entitled to have time off as long as I follow protocol.Let’s debate some real news shall we…” in response to his social media post where he was in Russia for the FIFA World Cup as part of a promotional activity. Rohit would be part of the India squad which will play two T20Is against Ireland followed by three T20Is and three ODIs against England. With Rohit’s fitness under a cloud, Ajinkya Rahane had been kept as a standby. “There is nothing new in having a standby. In case the necessity arises, Rahane is being seen as a reserve opener and will fill in that role. As of now, we have not heard that Rohit has any fitness issues,” a senior BCCI official had told PTI.